The upcoming MMORPG Ashes of Creation by Intrepid Studios reached $2,000,000 on KIckStarter in two weeks. 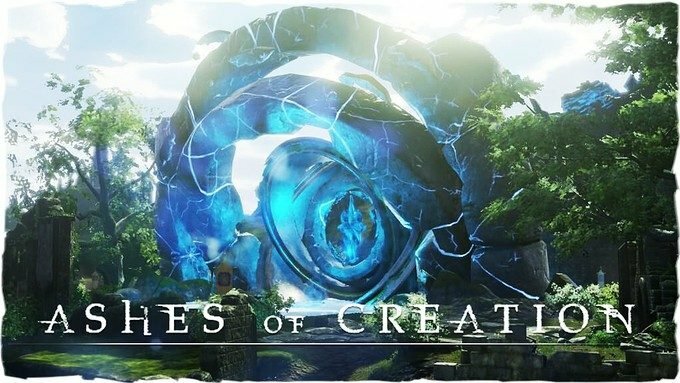 Intrepid Studios announced today that its crowdfunded MMORPG Ashes of Creation passed $2,000,000 in pledges on KickStarter in only two weeks. The game is currently sitting on $2,036,312 pledged by 11,384 backers with 15 days to go, having almost tripled its original goal of $750,000. This means that all previous stretch goals have been achieved, and two more have been added. 13,500 backers will unlock a backer-only mount barding, while $3,000,000 in pledges will prompt the implementation of the in-game Stock Exchange. “Kickstarter exclusive mount barding – This exclusive Kickstarter armor skin can be used by any mount, and will stand-out as an amazing piece of armor with bright emissives and rich textures! Ashes of Creation is defined as a an open-world, non-faction based, no P2W, high-fantasy MMORPG, and will feature an interesting ever-changing and evolving world that appears to bring back some of the interesting ideas of the canceled EverQuest Next project. Elements like dynamic economy and player-driven stories are also on the menu. If you want to learn more, and support the development of Ashes of Creation, you can check out the game’s KickStarter page.